The truth sometimes can be hidden from the public. But the truth cannot be suppressed for long. If you have to dig out the truth, you have to put in a lot of effort. That is why it is not so easy to do this task on your own. 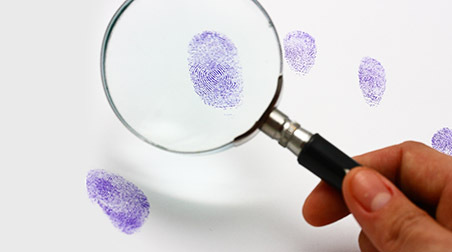 It is crucial that you hire a private investigator or a detective to assist you. We, at Michael McKeever, can be the right choice for you. We have more than 30 years of experience in this field and have catered to several clients before with myriad cases. We have a great reputation among the clients owing to our dedication, honesty, and intelligence. We know how to use a friendly and patient demeanor to seek the truth out of people. So, if you are located in areas like New York, NY, NYC, Manhattan, then our investigation services can be of help to you. Are you wondering what kinds of cases can we help you with? Here, we have put together some of the common cases we have worked on. Take a look. Sometimes, children get lost. People tend to get sentimental and leave home. Or they might be kidnapped. Whatever be the reason, you care for your loved ones. And we understand this. So, we try out best to help you find them and get to the truth behind their absence. Adultery or infidelity is a common concern among couples.Most of the divorces happen due to this reason. Sometimes, you are not sure about the truth and you depend just on suspicion. 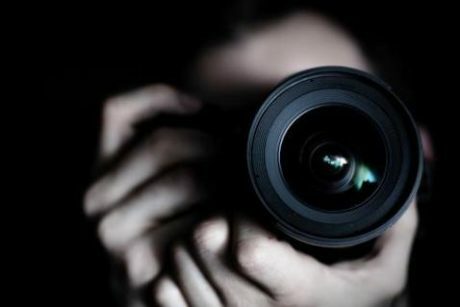 In order to understand if the suspicion is true, you will need the assistance of a private detective. So, what are you waiting for? If you have any of the above-mentioned cases or any other issue where you need to know the truth, you should get in touch with us.